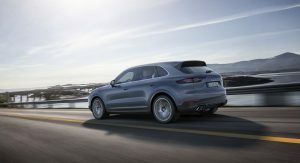 Porsche is pondering a new diesel variant of the Cayenne to satisfy the demand from certain customers. 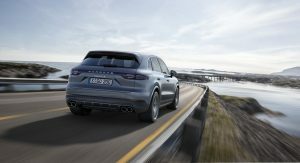 Porsche’s manager of SUV Powertrains, Friedmann Heller, revealed to Top Gear earlier this week that the brand is thinking about a V6 diesel for the Cayenne. 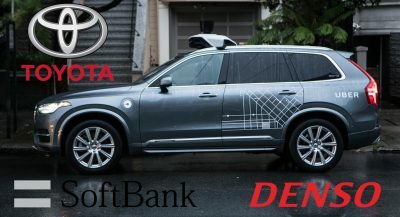 “I can say we are considering offering a diesel Cayenne, but we are watching the demand and have to wait for the right time,” he said. Why would Porsche consider such a powertrain considering the dwindling demand for diesels, particularly in Europe? According to Heller, lots of the brand’s customers, especially those from Germany, live in rural areas and still want a diesel. This isn’t entirely surprising considering the torque outputs of diesels, low CO2 emissions and impressive range which they offer. 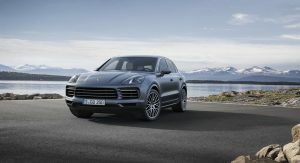 In February, a report was published indicating that Porsche intended on ditching all of its diesel engines. 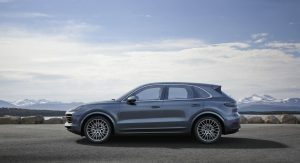 However, the German carmaker soon denied such speculation, confirming that plans call for the Cayenne, and potentially the Macan, to receive diesel power in the not too distant future. 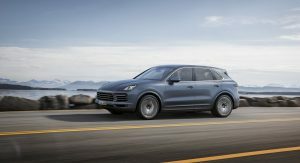 Despite these plans, Porsche admits that diesel engines aren’t hugely important for the brand and last year, only 14 per cent of the company’s cars sold worldwide were diesel-powered. The Macan is already available with a Diesel. Strange that the new Cayenne is not offered with a Diesel since the 2 previous ones were and they sold well. Nobody cares about that in Europe. And that’s where the Diesel Porsches sell well. 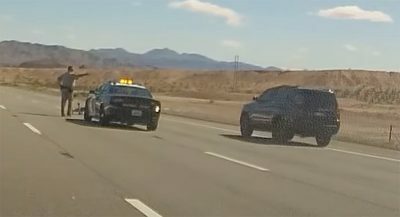 Hopefully Porsche offers a V6 Diesel again. 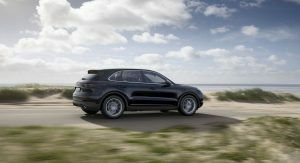 in Germany 82% of Porsche Cayenne have a Diesel engine – for a good reason. 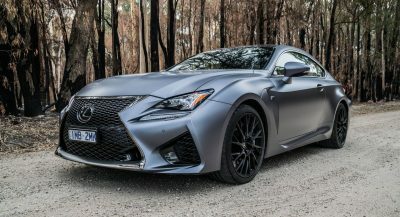 It’s the only way to lower the extreme fuel consumption and is not only a range extender but also offers lower CO2 emissions. Exactly. 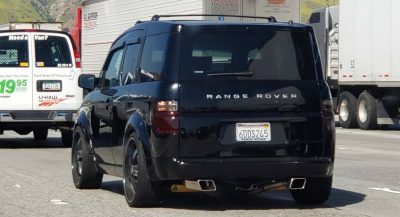 I find it VERY strange that the new one doesn’t have a Diesel. it does not have diesel because it could not have any after all. 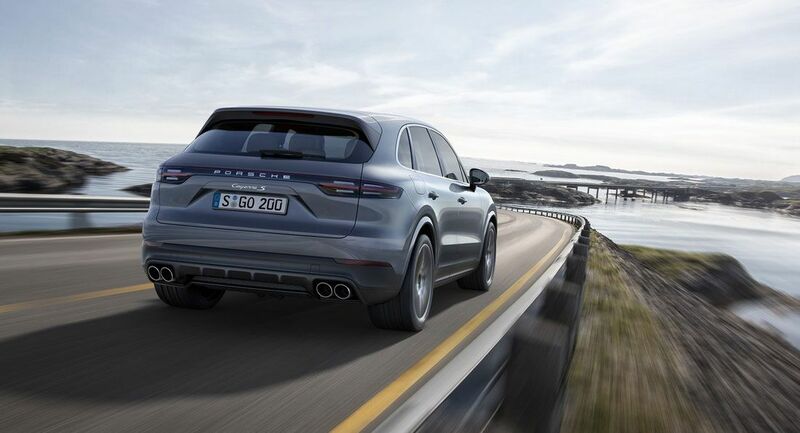 i think porsche wanted to see sales performance without diesel engine in Europe, but Cayenne must be failing that is why they are going to offer it again. But I though everyone was claiming that “diesel is dead”? We all knew it was lies.